You’re on hand for the taping of the WRIP Network’s hottest TV game show, “You Bet Your Life,” where any member of the studio audience can walk away with the million dollar cash prize. Unfortunately, someone is about to make a deadly wager and end up paying the ultimate price for it. Stop by the Art Gallery to sign out a script during business hours, Mon-Sat. 10am to 5pm. 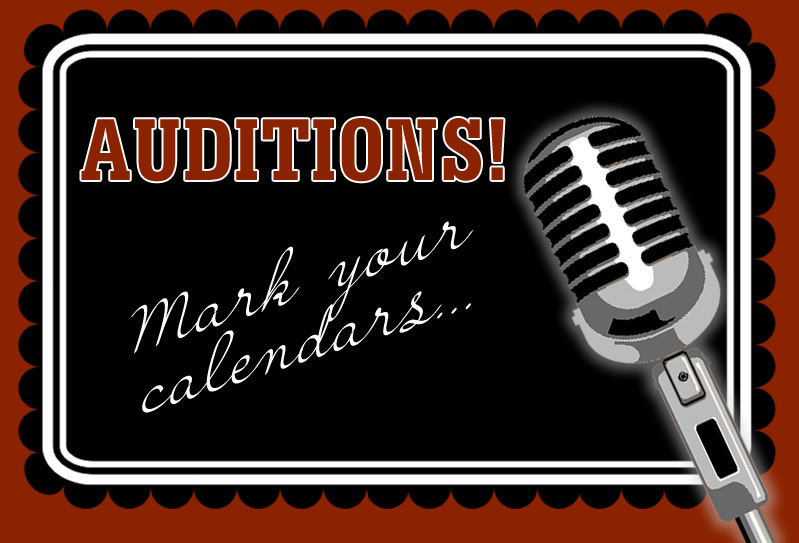 Will your name be listed as the actor portraying these characters? 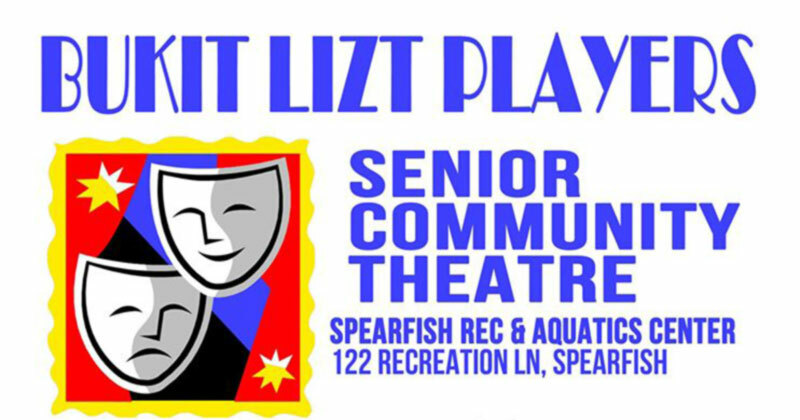 The Matthews is glad to pass on the following audition notice from the Spearfish Senior Actor group, The Bukit Lizt Players. 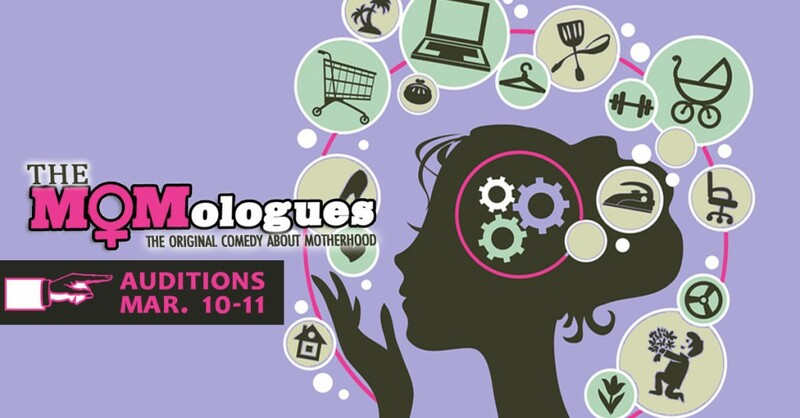 This is not a Matthews’ sponsored event, so all inquiries should be addressed to the contact listed at the bottom of this post! The fourth season of the very popular “Theatre on the Run” takes place on Saturday, September 12. 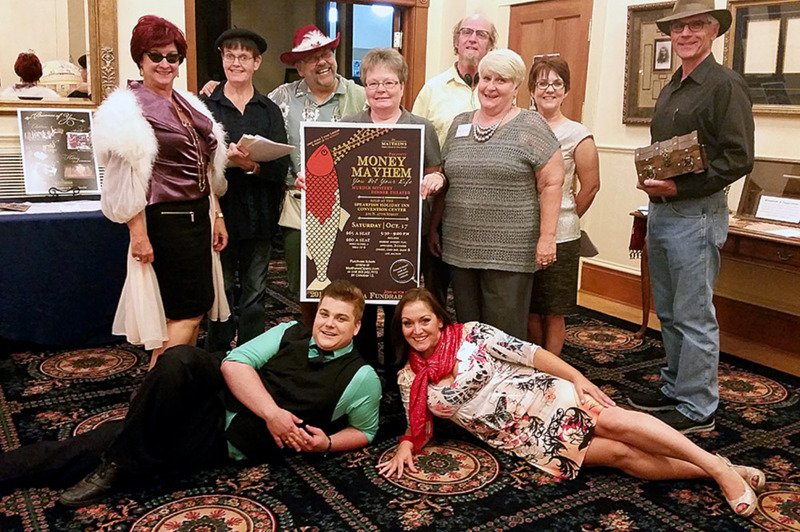 A series of one-act plays take place in five locations throughout downtown Spearfish, with all attendees ending up at The Matthews theater for the final act (and dessert! ).